Life today is extremely stressful. Many people today have to work more hours than people did in the past Generations. While some people are able to handle their stress in a constructive manner, it can have a more negative effect on other people. There are several indications that you are experiencing a lot of stress and that it is having a negative impact on your life. The first clear indication that you are experiencing too much stress in your life is if you are not able to sleep. If you spend most of your night hours laying in bed and thinking about all of the stressors that are going on in your life, you are likely experiencing more than a healthy level of stress. Ideally, you should be getting at least 6 hours of sleep. If stress is preventing this, it could actually end up causing more stress and force you to make even worse decisions. Another sign that you are experiencing too much stress in your life is if you get road rage. Driving in many conditions, particularly in a big city with a lot of traffic, can be very frustrating. If you find yourself getting very angry and making bad decisions while you’re driving, it is a clear indication of stress. If this happens to cause a car accident, it would be a good idea to have an experienced attorney represent you. Another sign that you are handling too much stress in your life is if you are beginning to have symptoms of it in your health. 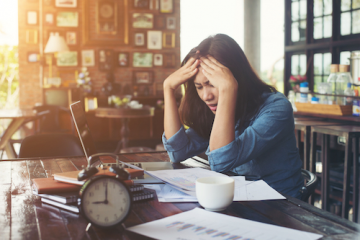 People who start experiencing stress for extended periods of time can experience the number of symptoms including increasing blood pressure, weight gain or loss, and heart palpitations. If you are experiencing these, it would be a good idea to talk to your doctor about your stress. The fourth sign that stress is taking over your life is that you are easily agitated. If you suddenly find yourself and goodbye small things in your life that previously would not have bothered you, it is likely that you are irritated due to increased stress. It is important that if you do feel irritated and agitated, you take a step back before you overreact to something that you know in your head is not that big of a deal. 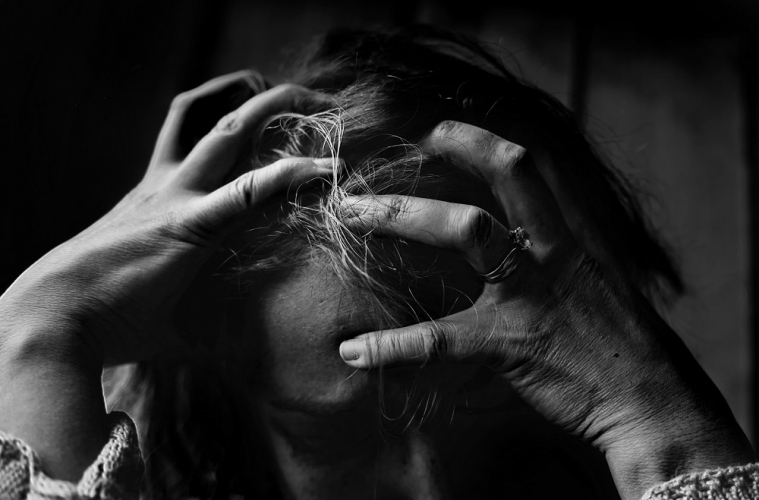 If you are beginning to experience the symptoms of stress and seeing stress take over your life, it could be a very concerning situation. Fortunately, there are several things that you can do to help control your stress. Some of the best things that you could do to control the stress in your life would be too exercise, get more sleep, meditate and do yoga, and look for ways to clear your head.